You might be thinking “What’s the big deal? It’s just a wallet, it carries cards, coins and notes…”. Well, let me tell you: you’re not wrong. Seriously, you’re right, it’s just a wallet. But this particular one, by the German company called Sonnenleder, is one of the finest leather wallets I have ever come across. Summer time (well, at least here, where I am). Probably the season in which people are the happiest and in their best mood. The trips to the beach to chill and hang out with friends become a routine. For people that, like me, always carry a pair of sunglasses around, one of the biggest fears is to break or forget an expensive pair of sunglasses somewhere in the middle of all the craziness associated with the summer. 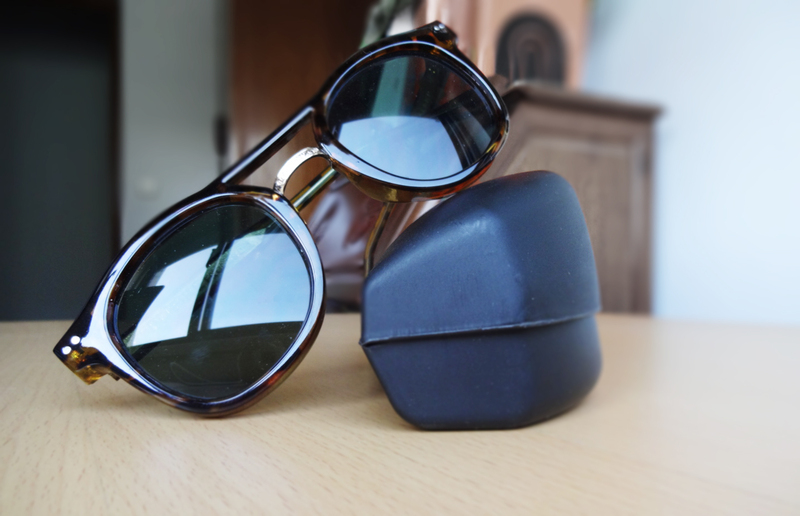 However, a cheap pair bought in the streets isn’t a good idea either because it isn’t protecting your eyes at all. Truth be told they might even be harming your eyes. Which is the solution then? Spitfire!